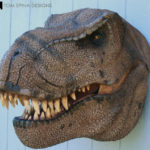 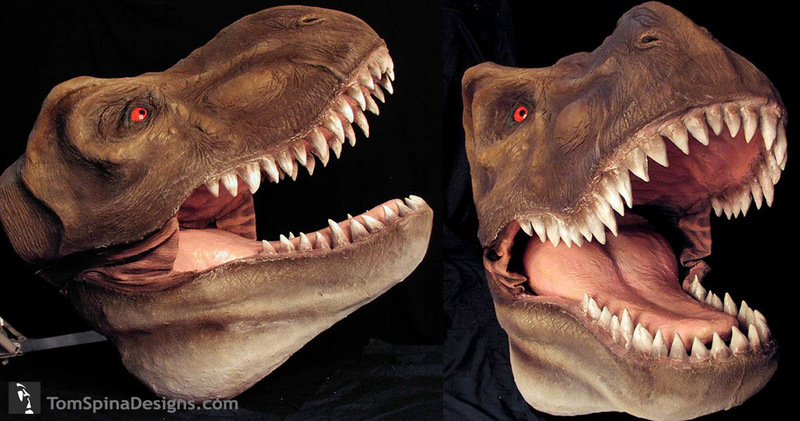 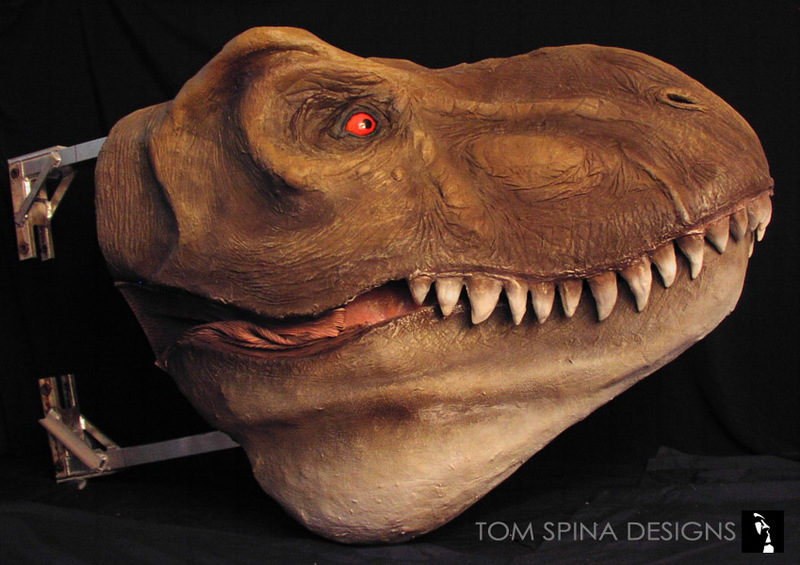 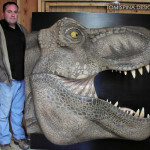 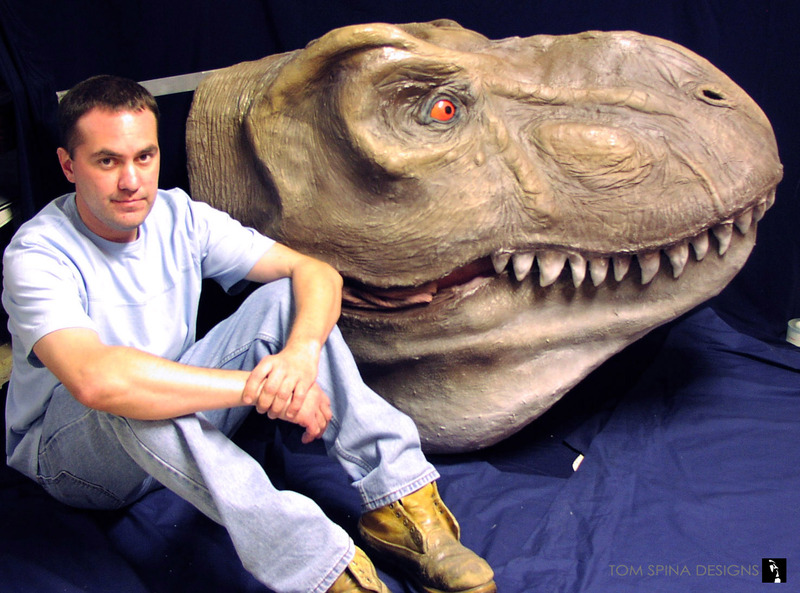 A budget approach to a life sized Tyrannosaurus Rex head, created from hard coated EPS foam. 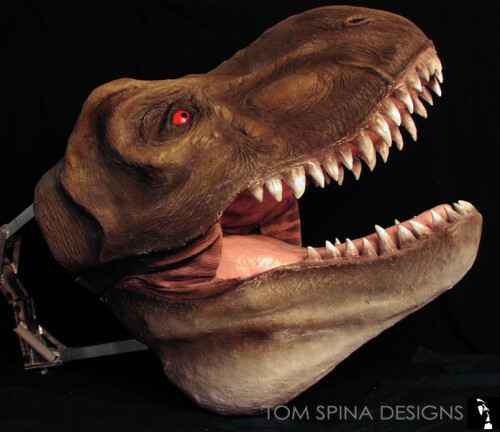 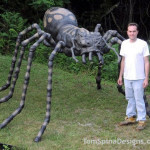 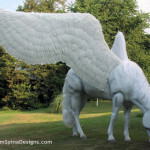 While this custom fabricated prop was created for a haunted attraction, we can make similar sculptures for museums or marketing, events, trade-shows and more! 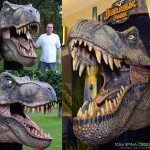 Even for your home if you really like Jurassic Park or just like dinosaurs!